Pellissier is part of the southern suburbs of Bloemfontein and is a well-established neighbourhood with wide streets, shady trees and neatly kept gardens and parks. Larger family homes, established townhouses and newly built clusters are all a part of this lovely, quiet suburb. 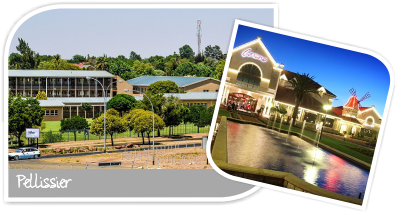 Access to the N1 is quick and easy and for leisure time the Windmill Casino is on your doorstep with a wide variety of restaurants and a hotel. Schools include the President Brand Primary School that is a force to reckon with in Bloemfontein. 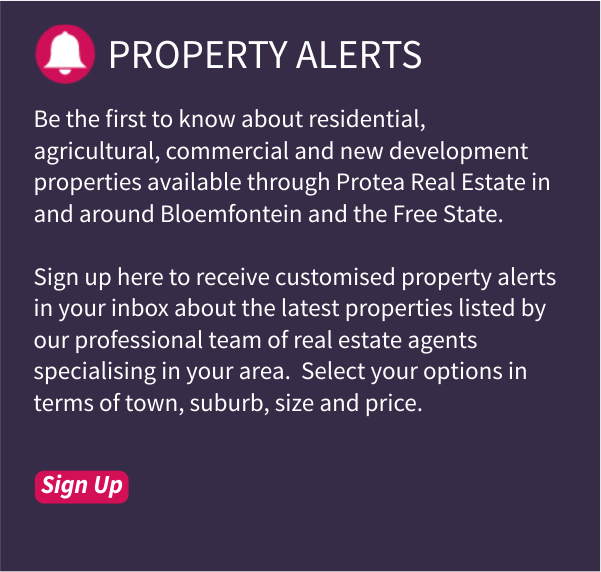 In terms of properties, it roughly consists of 63% houses and 37% sectional title properties like townhouses or duets. 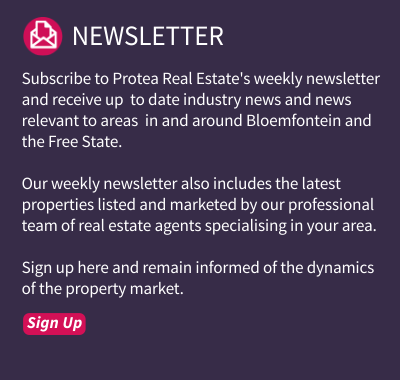 Pellissier is one of the best kept secrets in Bloemfontein as far as beautiful, affordable housing is concerned.